With the last of the cold fronts rolling in this week to the St Petersburg area it also means the water temps are on the rise to the mid to low 70’s has the bite fired up inshore and nearshore. 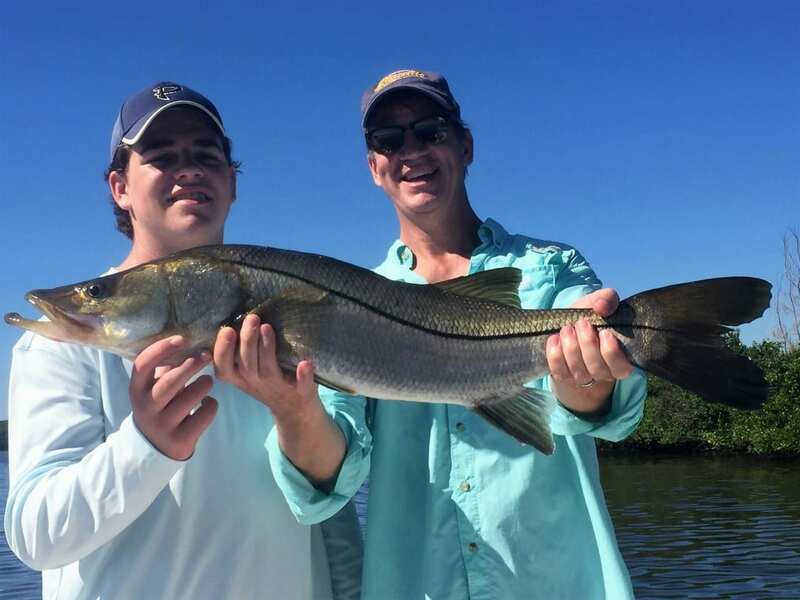 The Sring Snook fishing is on fire with these warmer air temps in St Petersburg. We have been finding them around and up the major river mouths, the mouth of the creeks, and residential docks. 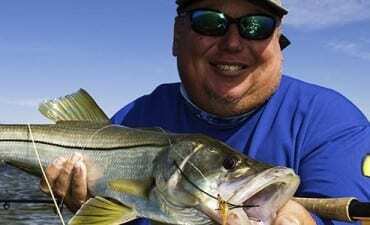 A lot of smaller snook along with some over slot snook mix in. the best bait is still a scaled sardine or whitebait with a white 4-inch jerk bait on a 1/8oz jig head coming in second. The Spring Kingfish run is getting cranked up along the St Petersburg area beaches. I like St Pete and Clearwater because they have a large hard bottom and don’t forget the long shipping channel. What do they all have in common is these areas all hold large amount of bait fish. There’s a few ways to fish for them and the top way is live baiting with sardines or whatever bait you want to use. To get them going in your chum line or the next way is to troll hardware like big spoons or plugs at different depths and speeds to find what they like that day. Spring always brings big schools of Mackerel in the bay and off the beaches along with some drag screaming fun. It’s some of the best fun fishing and just not for the kids but for the adults to. I use a 2x long shanked hook in a 3/0 a short piece of 60 or 80-pound fluorocarbon leader and hold on.